WordPress is by one of the most important tool to create your website and scribble blogs. Several people own wordpress sites without even knowing half its real significance. Why do you create a wordpress site? Is it simply because you love to write and the best way to exhibit your skills is through maintaining a blog? Or is it because you want to improve your business by blogging. Whether you are doing it for fun or for professional purposes, unless you optimize your website properly, you are not going to get any visitors. Why most People make use of WordPress? 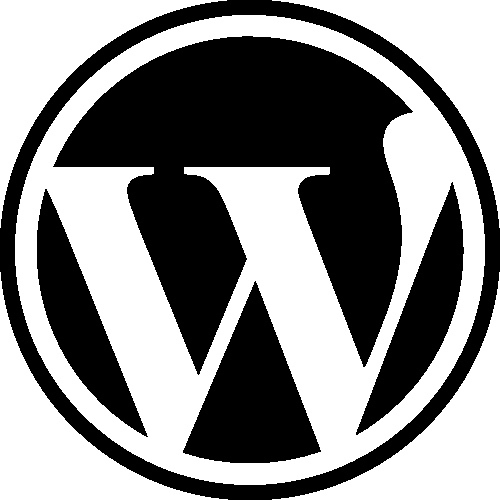 WordPress is slowly becoming one of the most important blogging softwares in the world. What is the reason for that? Yes, it is because when it comes to Search Engine Optimization (SEO), WordPress is numero uno. About 85-90% of the SEO techniques is handled by WordPress, so even if you are not technically competent in these matters, it is not a matter of great importance. The plugins provided by WordPress are amazingly simple and ridiculously easy to use. With these plugins you can set several preferences to create great content and display them on various devices, including mobile devices. All the plugins in WordPress are easy to use and with their help you can create a custom post that will make your blog really stand out. You can improve your page rank by having many links and comments that point towards your page. However, it doesn’t matter how many links that you have, what matters is the quality of links, and their relevance. The number of links that point to your blog is very important. And of course, the content – it has to be relevant and reputable. If you are passionate about writing and you like to do your own content, then it would be easy. But if you are hiring a writer, then it is important that the writer is equally passionate. It is how he can create life in the content. Nobody wants to read content that is boring. When you choose a particular keyword for a product or service that you promote, then you need to be extremely clear about the kind of keywords your target segment is likely to search for. What you type in the search engine is not what the next person would type, even if it is the same product/service. Try alternate keywords for the same product. For instance, if you are selling flash drives, other possible keywords that other people might type are USB and USB drives. All the keywords that you type must gel well with the content. You have been reading time and again about creating punchy headlines. Long headlines with complicated words will only put your content in the bin. Do you want that? No, then it is best to use titles in simple English. Limit your title to 4-5 words, don’t go overboard. Next story Which Blu-Ray Software Is Best For Windows Users?